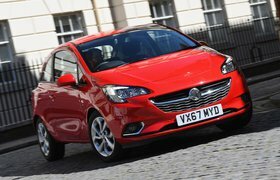 Vauxhall Corsa fire recall – what you need to know | What Car? The Vauxhall Corsa is being recalled due to a risk of fire. A total of 2767 cars are affected, all of them from the generation produced from 2006-2014. The recall is unrelated to the problem that caused a number of fires in Vauxhall Zafiras. Which Vauxhall Corsas are affected? All of the cars involved have the 1.4-litre turbocharged petrol engine. The majority are in Black Edition spec (pictured above), but a few SE and SRi cars are also affected. 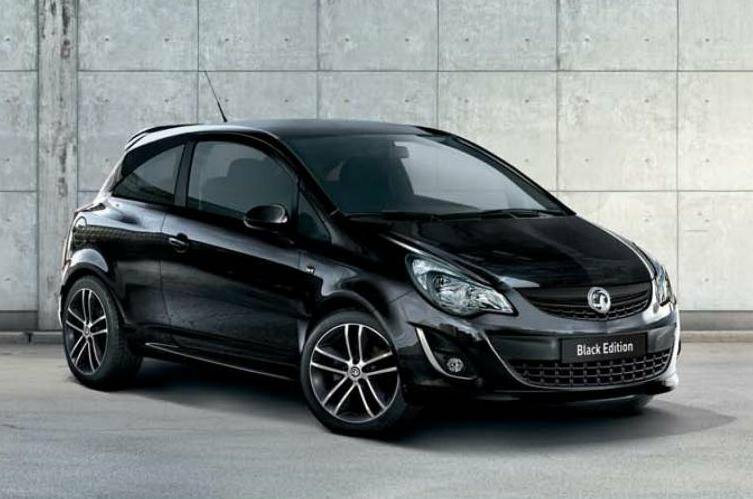 Black Edition cars are easily identifiable by their exclusive two-tone alloy wheels. However, The Sun newspaper is claiming that the problem could affect many more Corsa models - in fact, the newspaper claims that all Corsa D and Corsa E models (which includes all Corsas built since 2006 - some 1.1 million cars) could be affected. It found that the wiring around the heater was similar to that used in the Hummer H3 - an American SUV which was recalled in 2015 over fire concerns. It should be noted, though, that Vauxhall has disputed those claims, saying that it has received "no confirmed reports" of fires originating from the heating and ventilation system of Corsa D or E models, and that the systems used in those cars are different to those of the Hummer. Indeed, a Vauxhall spokesman told What Car? that The Sun's story was "extremely misleading" for consumers. What should I do if I own one of the cars? The Corsa D problem was highlighted on the BBC's Watchdog programme last month, after the show investigated one of two fires caused. Vauxhall investigated the other fire and discovered the fault. Owners will be notified if their car is included in the recall, but Vauxhall is encouraging all concerned Corsa drivers to contact its customer care helpline on 0800 026 0867. You can also find Vauxhall's full statement here. Vauxhall found that if water reaches the Vacuum Pump Relay Box it can lead to a short circuit. Only the stated models above were fitted with this part, so no other specs or designations of Corsa are affected.